The Roland Blues Cube Hot is a compact 1 x 12 guitar combo amplifier that features Roland's acclaimed Tone Logic technology, providing you with the ability to emulate and authentically re-create vintage tube amp tones. 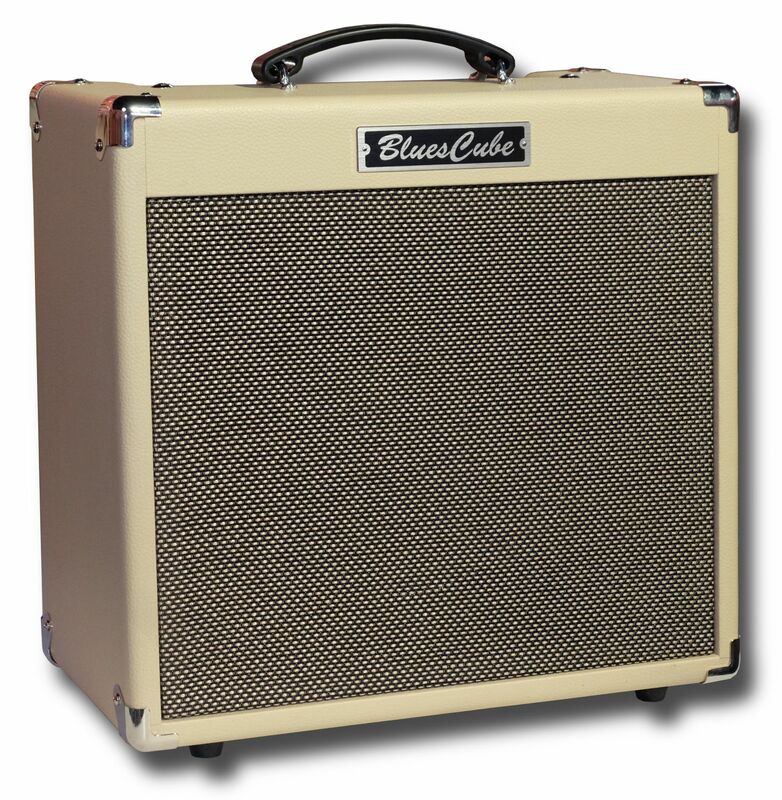 Featuring a classic open-back design with a custom 12 inch speaker, the Blues Cube Hot offers a reduced size and lightweight portability without sacrificing tone. Road-tested and fine-tuned with feedback from professional players, the gig-ready Blues Cube is perfect for the studio, on stage or for impromptu sessions wherever you may be.